I’m late posting this week–but better late than never, right? This week’s photo theme is motion. 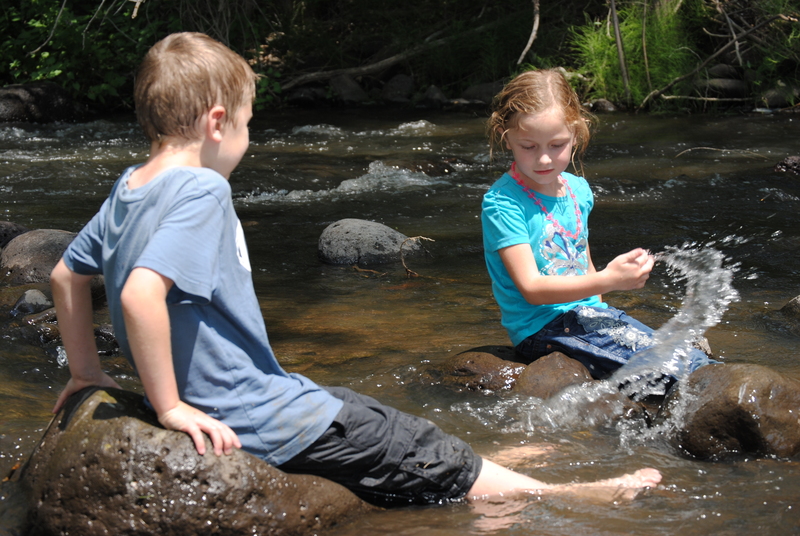 And just so you know, if you have the chance to play in the creek–you take it. Swimming suits or not! Check out the original challenge here.